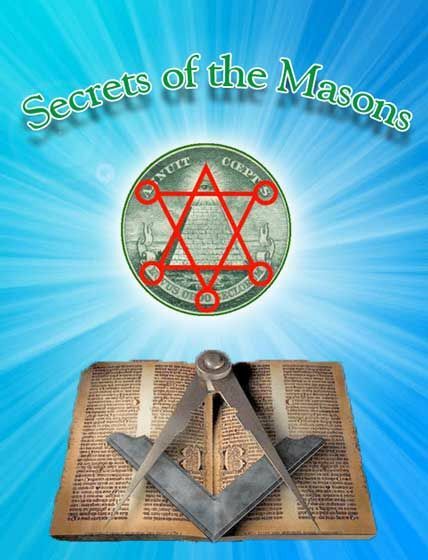 In Secrets of the Masons, cameras for the first time go behind the doors of the Grand Masonic Lodge of Scotland, in Edinburgh, the home of freemasonry, and lift the veil on the inner secrets of this normally closed world. With exclusive access to its 400-year-old archive, its members around the country and its grand master, who presides over 1,000 lodges and 100,000 Scottish Freemasons worldwide, we film at lodge meetings, the selection of new candidates and the installation of grand masters. This documentary explores the truth about an organisation characterised by many for funny handshakes and rolled trouser legs, and by others as a dangerous, secret society, “the hidden hand that has shaped Scotland”. In the bomb-proof safes below the grand lodge in Edinburgh’s George Street, archivist Robert Cooper, in white gloves, finds the original minutes of the first lodge meeting in 1598. We trace how this organisation grew from stonemasons to freemasons, became enshrined in America, where 40 per cent of presidents have been masons, was banned by the Pope and Hitler, and “done in”, in Robert Cooper’s words, by Dan Brown. And we ask if its lasting legacy is less its influence and more its secrecy.